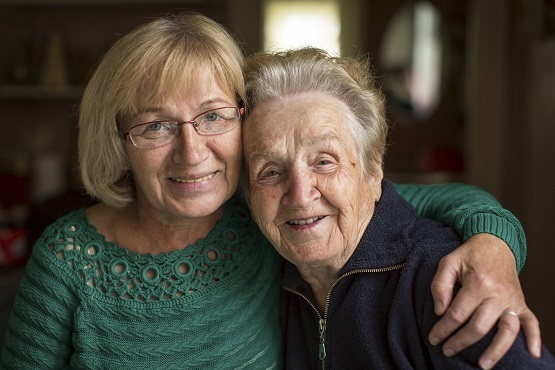 It is common to find seniors quietly struggling with isolation, restricted mobility, chronic health problems and the loss of a loved one or friend. Sometimes seniors experience difficulties coping with these issues, which can lead to depression. Depression can also be triggered by other chronic illnesses common in later life such as diabetes, stroke, heart disease, cancer, lung disease, Alzheimer’s disease, Parkinson’s disease and arthritis. Unfortunately, undiagnosed or untreated depression is one of the leading causes of suicide among older adults. In fact, the suicide rate for seniors is more than 50% higher than for young people, and the highest rate in our nation is amongst men over the age of 65. Regrettably, though, very few seniors seek mental health treatment because they are reluctant to admit their problem is serious, have limited financial resources or cannot access traditional counseling in an office setting. Research shows that older adults are more receptive to receiving mental health services if they are provided in the home. Without in-home interventions, senior mental health issues are more likely to result in increased hospitalizations, needless physician visits, unnecessary nursing home placements and even death. The New Day Senior In-Home Counseling and Friendly Visitor Program provides in-home counseling, case management and volunteer companion services to seniors, ages 60 years and older, in Peoria, Woodford, Tazewell, Fulton, Marshall and Stark Counties, so that they can continue to live in their own residence and improve their quality of life. The program also provides training in the community on mental health issues to seniors and other professionals who work with older adults. The New Day Senior Services professional staff and trained community volunteers positively influence the experience of aging and help older adults live independently with hope, dignity, community, and a sense of purpose. The New Day Senior Services Program receives most of its funding through the following: the Illinois Department of Human Services; the Heart of Illinois United Way; the United Way for Spoon River County; and donations from caring and compassionate community members who support the work we do. Volunteers are always needed to provide companionship, assist with transportation and help promote safety and health. To find out more about this program, please visit The Friendly Visitor Program.